Everyone who wants to get better at anything they choose to do with experience setbacks. That’s the way that growth and learning works! But how to do you recognize when you’re stuck with shooting? And how do you break out of that rut? 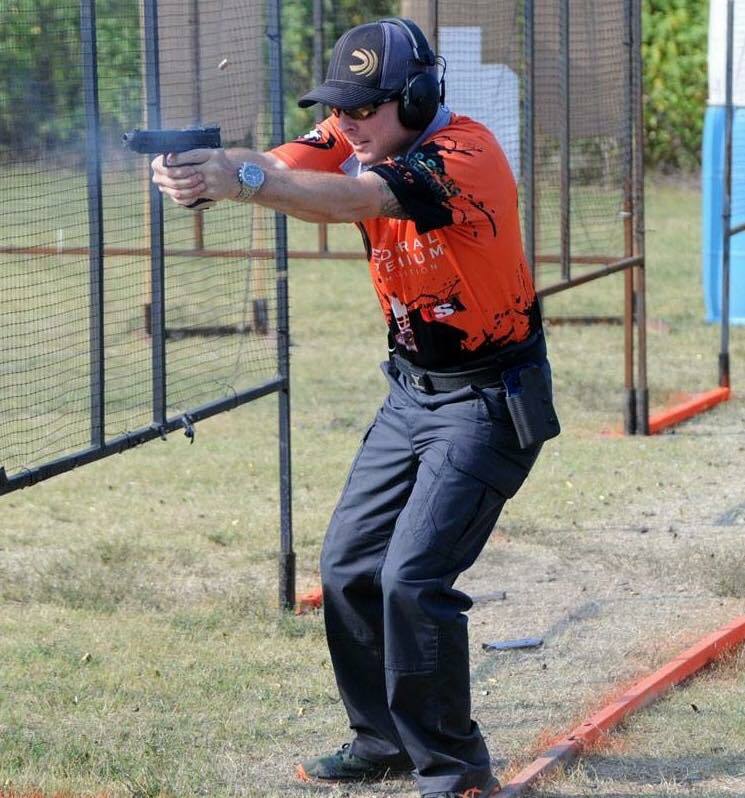 Tim Herron, USPSA Grand Master and all-around nice guy, is here to help! Tim joins the show to talk about performance plateaus and breaking out of training ruts. He talks about his own road from racing into the shooting sports, and his own difficulties along his journey to being a Grand Master shooter. Tim illustrates some of the ways that shooters hinder themselves as well as gives his recommendations on how to maximize your practice sessions for maximum performance and learning. Don’t miss this opportunity to listen to Tim and take your shooting to the next level!